Pallavi Patil (born October 23, 1989) is an actress in Marathi Film Industry who appears in popular TV serial 'Runji'. She was born and brought up in Alibaug. Pallavi Patil was born in Alibaug. Pallavi Patil is working in Marathi Film Industry since 2008. 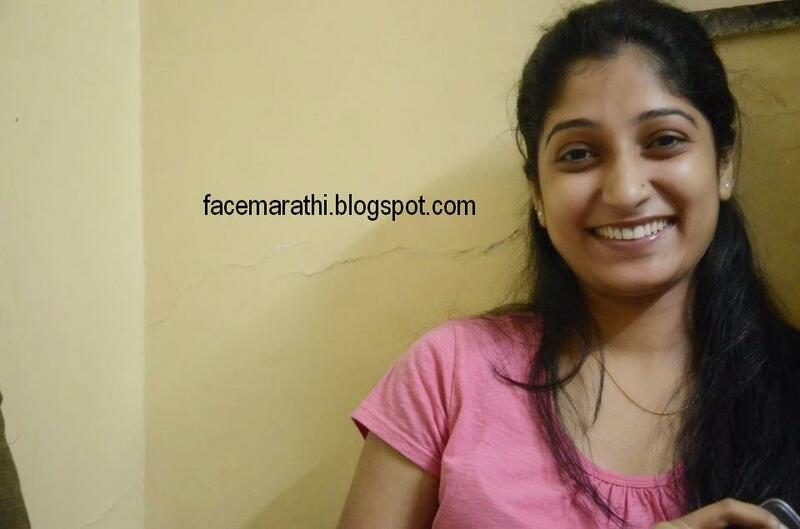 Pallavi has also worked in Theater such as Tom and Jerry (Marathi Natak).